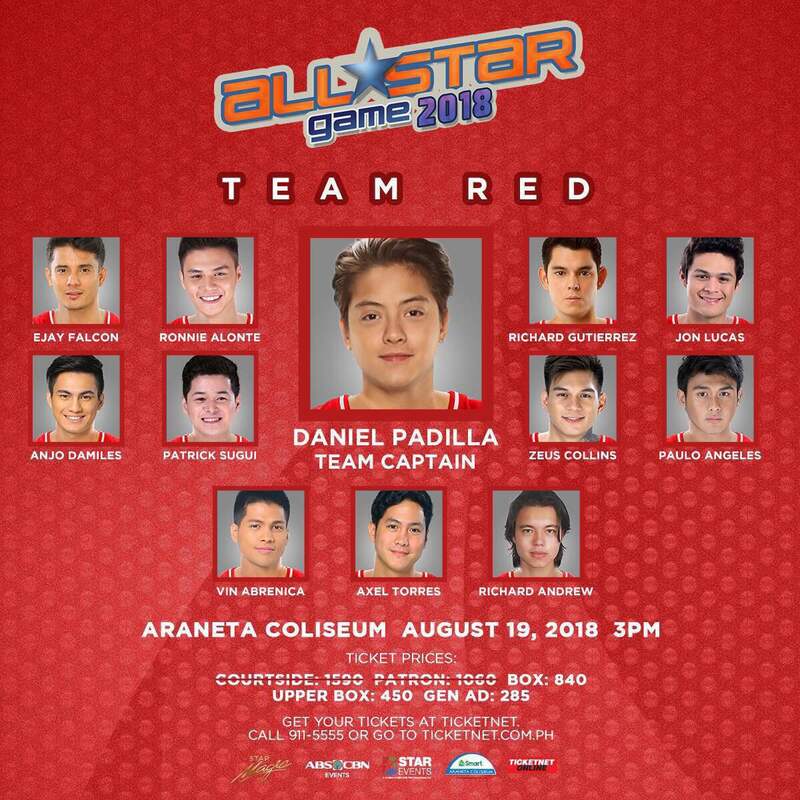 Daniel Padilla gathers his celebrity friends in this year's edition of the All Star Game! He is the Team Captain of the Team Red. 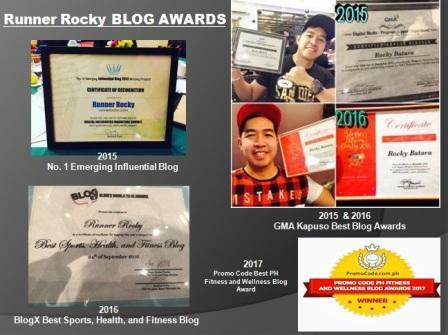 Joining him in the team are the Kapamilya actors Ejay Falcon, Anjo Damiles, Patrick Sugui, Richard Andrew, Axel Torres, and Vin Abrenica. 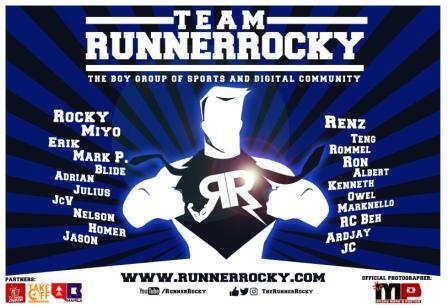 Hashtag members Ronnie Alonte, Paulo Angeles, Zeus Collins, and Jon Lucas are also part of his team. 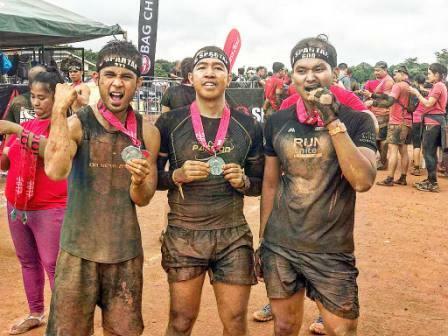 Meanwhile, this game will also serve as the reunion of La Luna's Tristan and Supremo as Richard Gutierrez is also part of Daniel's Team. The All Star Game 2018 will be on August 19 at Araneta Colliseum. The battle begins at 3pm.